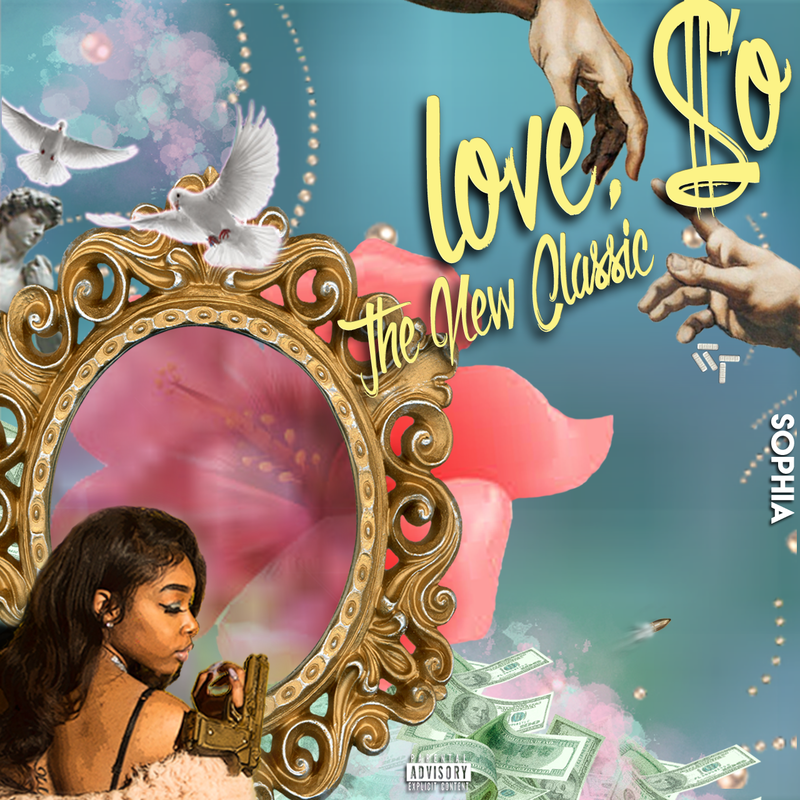 Sophia takes on role as both artist and producer on her Freshman project, 'Love, So: The New Classic'. 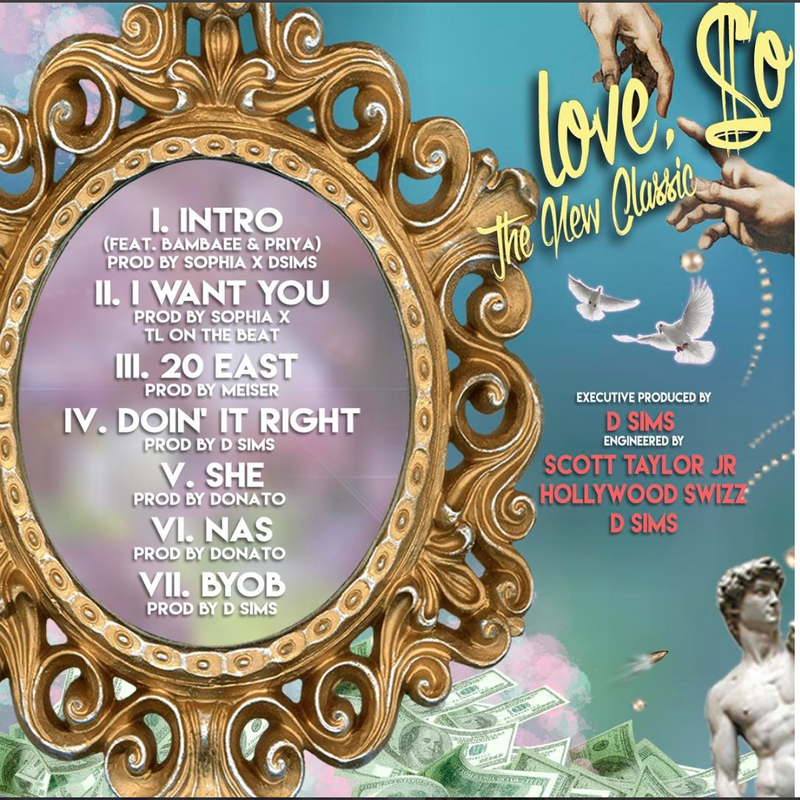 The East Atlanta songstress delivers seven records highlighting the young artist's unique sound of alternative R&B. 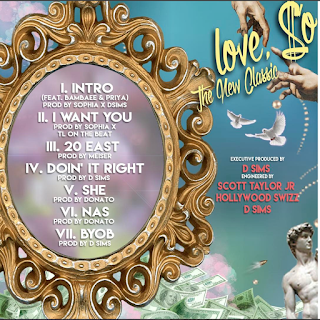 DSims, TL On the Beat, Meiser, and Donato also take on production for 'Love, So'. With little features, Sophia takes the spotlight with her first effort of many to come. Stream above and let me know if you're feeling the new project by Sophia.